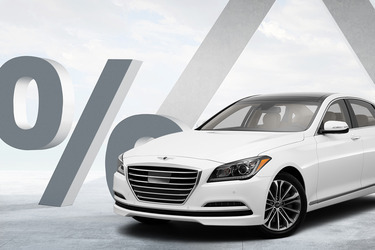 Get multiple auto financing offers. You've got enough on your plate without having to jump over hurdles to get the right auto loan for your next new or used vehicle. Getting connected to the right lender for your best rate just takes a couple of steps. Just start with your ZIP code, and you're on your way. 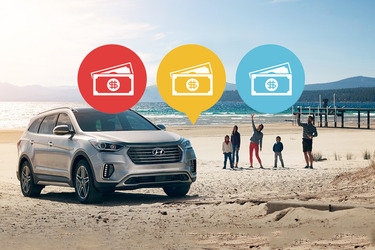 Finding a great loan for a new or used vehicle is as easy as filling out a few fields, and we'll connect you with our partnered lenders. Even if you've struggled in the past with late payments or even bankruptcy, and your credit has been compromised, you can find a car loan that works for you. Getting a lower rate or better loan terms might just be the best route for you if you already have an existing auto loan. The application is free and easy. 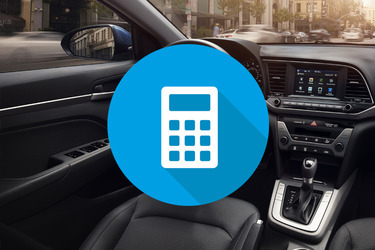 Use our easy calculator to determine your car loan payment and figure out how it fits into your budget. It’s plug-and-play, and instantaneous. Find the payment situation that works for you. Even if you’ve faced some credit challenges, you can still get a car loan with bad credit, no credit, bankruptcy or previous repossession. Let us show you the way. 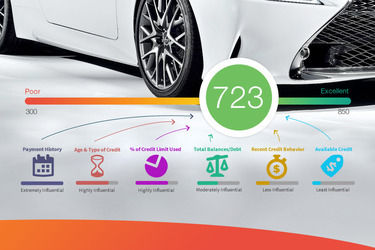 Understanding and managing your credit score is an important step to car ownership. Your credit score is the #1 determining factor in your loan interest rate. 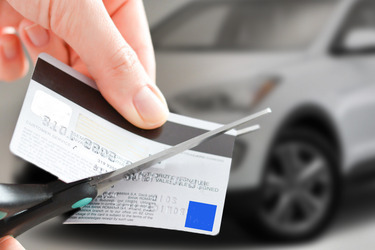 If you're looking to get a car loan with bad credit, having a plan is your best bet. Set a budget, save up for a down payment, pay on time to improve your score, refinance when your score improves. and how you can improve it. 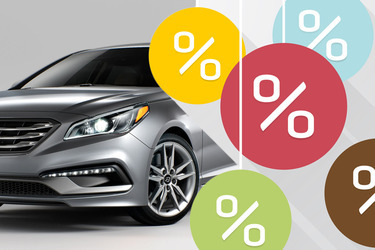 Refinancing your current auto loan for a better rate or lower payments is simple. Don’t just accept your current rate. You might be able to do better. We’ll help you take the right steps to make re-fi work for you. Refinancing is a smart way to lower your monthly payments, but you should do so only when your credit score has improved. Failing to make timely payments on your existing auto loan will hamper your ability to refinance. If your payments are too high, you can still refinance by extending the length of your loan. Read our comprehensive articles on the process and advantages of refinancing, and how much it can save you over the course of your loan. Know what to look for when didtching double-digit interest rates. Interest rates don't require super-complex math skills, but it helps to understand them in order to know how they affect your bottom line. We break it all down for you in a way that makes simple sense. When obtaining an auto loan, it’s important to understand how your interest rate plays a role in your total monthly payment. If your interest rates are high, you could eventually be "upside down" on your loan, meaning you'll owe more than the car is worth after depreciation. 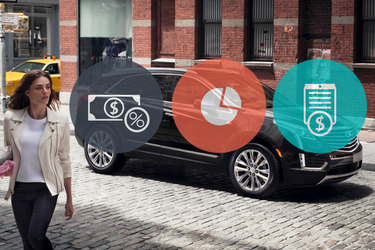 Knowing the true cost of your vehicle involves an accurate calculation of your interest rate on top of the purchase price. For more detailed guidance on how interest rates affect you, read our original articles on interest rates, how they’re calculated, and how they translate to your total cost of ownership. 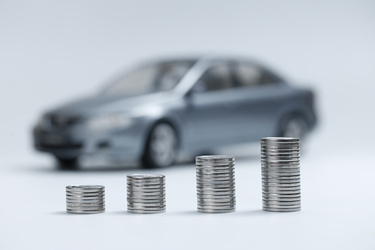 What's The Smallest Car Loan Amount You Can Get? Some used cars aren't that expensive. Still, dropping a lot of cash on a vehicle isn't ideal. This begs the question, what's the smallest loan amount lenders will give you? We've all got that ideal car. That vehicle that excites and entices us, but the thing is, most of the time, that's not the car you should buy. The world is rife with people who bought a car that they simply can't afford. You know that cool neighbor guy down the street with the new Ford Shelby Mustang GT 350? Yeah, he's locked in for 72 months paying over $800 each month. 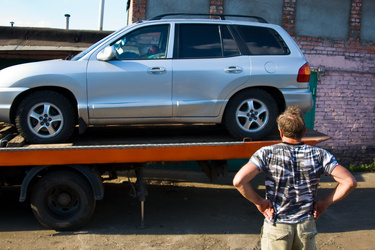 What Happens When You Can't Make Your Car Payments on Time? Owning a car is both convenient and troublesome. If you have your own wheels, you can pretty much get around anywhere you have to go: work, school, errands, vacation. 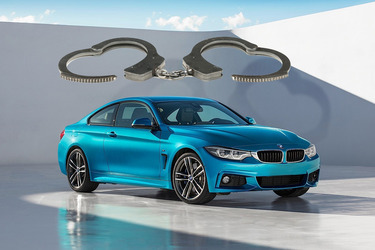 But unless you pay cash for your automobile, you have a monthly car note that you're responsible for, or the lender will come calling for you and for your car. Which financing solution is better when it comes time to buy? Hardly anyone pays in full for a vehicle these days. Instead, they take out a loan for the car they want. This loan is paid off over a specified amount of time with interests. 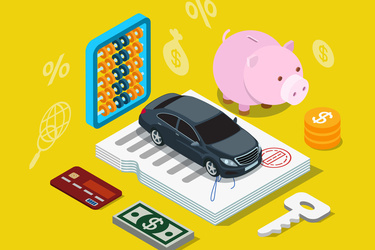 While the principles behind the automotive loan process are fairly simple, deciding where to get financing isn't. 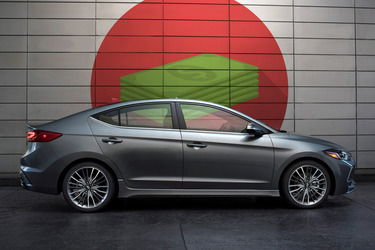 Generally, you can choose to get financing through the dealership, or take out a loan with a bank or credit union. There are pros and cons to each. Here's what you need to know. 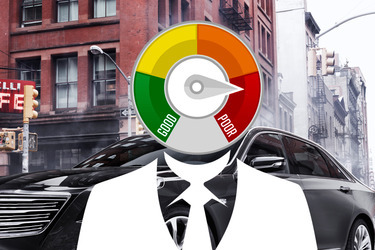 It would be nice if buying a car was as easy as paying the price the vehicle is listed at. That, unfortunately, isn't usually the case. There's always going to be a few hidden fees and costs that sneak in at the last minute. Some of these are negotiable. Others, not so much. 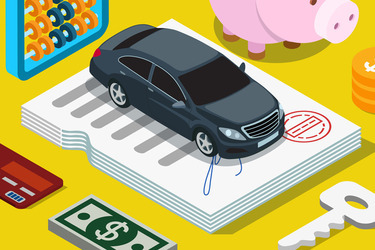 Should You Buy a Car in Cash? If you've been focused enough to stockpile enough cash to pay for a car outright, that's a good position to be in. You've been motivated by the thought that you don't want to be tied down by a monthly payment and the extra interest that goes along with it. But parting with thousands of dollars all at once on a depreciating item might not be the smartest move, either. 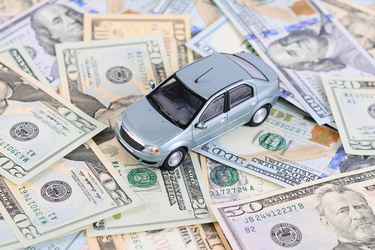 Is It Wise to Make a Bigger Down Payment When Buying a Car? 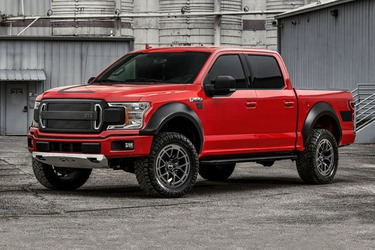 It's tough handing over a big chunk of your hard-earned cash to a new or used car dealer when first purchasing the vehicle. It's the painful down payment so many of us dread, which looks to us like we're handing over something all at once that can be added to the car loan. But it's not that simple, and it warrants a closer look at what a down payment does and what our options might be. Most people don't have the funds to drop several thousand dollars all at once on a new vehicle, that's where car loans come in. However, taking out a car loan typically comes with a price, known as interest. 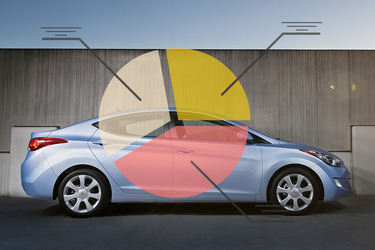 The idea of driving a new car (whether that "new" car is used or actually new) is tempting, but it's also easy to get in over your head if you don't do the math. See a price tag on a brand new TV, and it says, "$1,200" and we just might walk away. But when it says, "Low monthly payments of $59.99" and you're hooked like a hapless fish. Too bad there are interest charges on top of that, and you end up paying $1,535 after everything's said and done.The same goes for car loans, and many customers are lured into spending way more than they should because payments look a lot lower.